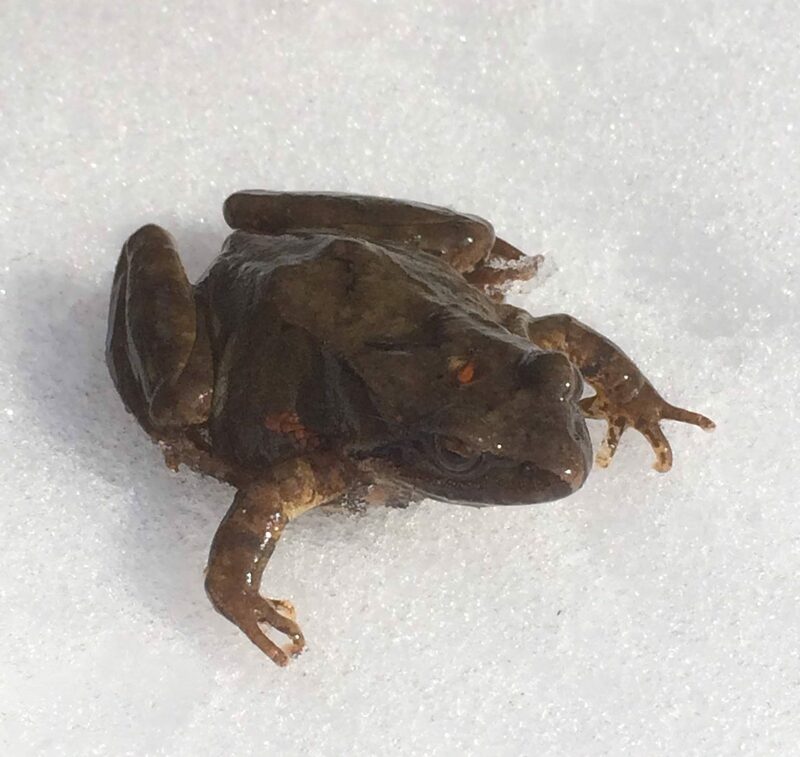 Being deep in the mountains, Kosuge’s forests are rich in wildlife. 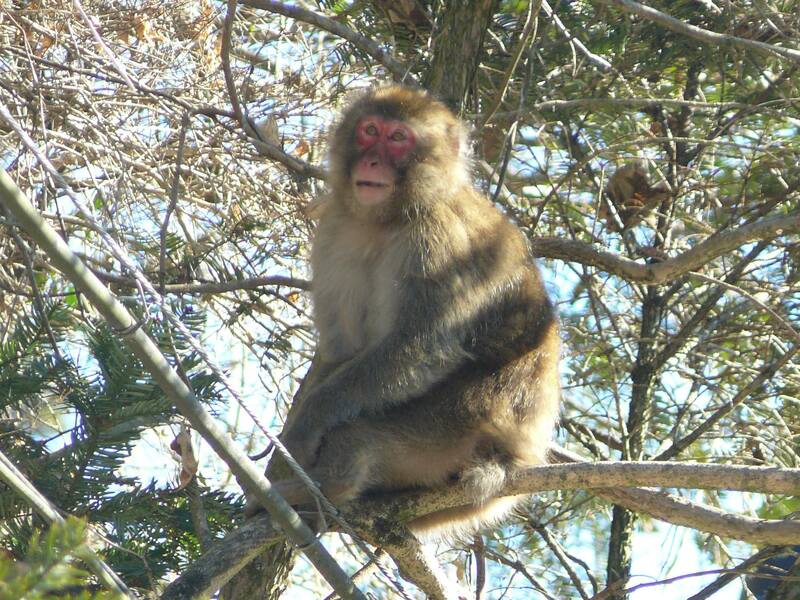 Japanese macaques (colloquially known as ‘snow monkeys’) live in the forests of Kosuge, usually in large groups of twenty or more. Sightings can be relatively rare, however. The best time to see them is in autumn. When they are preparing for winter, they are more outgoing, often venturing out of the forests and into the village itself. In fact they are quite a nuisance to local farmers who must scare them off with firecrackers. But once in a while you can see them from the roadside throughout the year. You can often see deer from the road at night or while hiking. 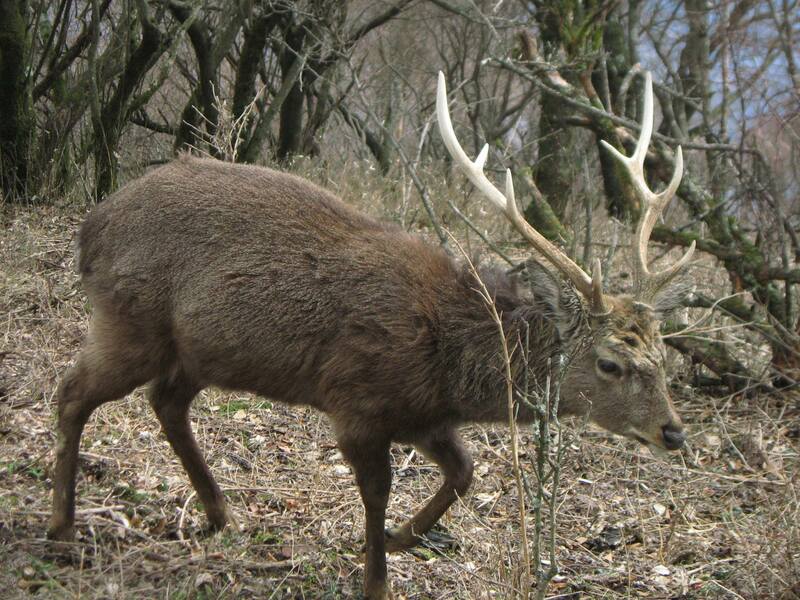 Deer overpopulation is a problem throughout Japan. The undergrowth in the mountains have been eaten up and trampled by deer in recent years, affecting plant growth and soil erosion. So deer hunting is encouraged, and villagers often eat venison. Photo from wikicommons. Used under the CC Attribution 3.0 Unported licence. 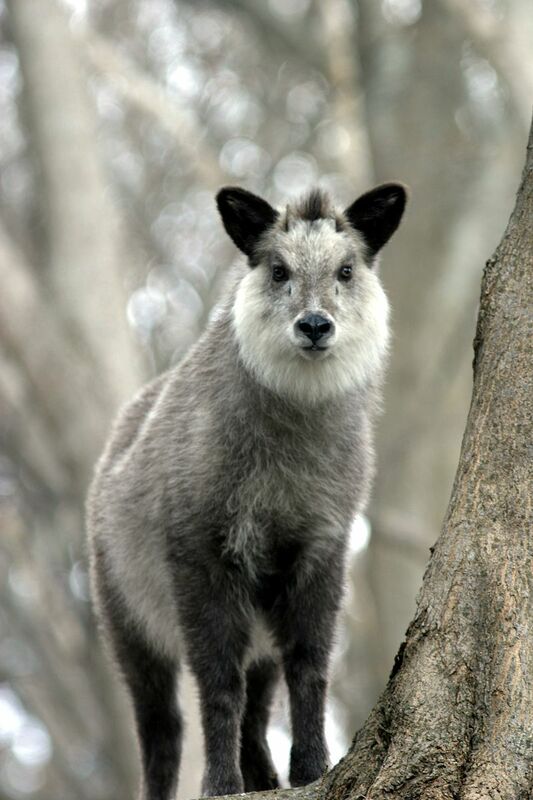 The Japanese Serow is a “goat-antelope” designated as a special national treasure. It was once hunted nearly to extinction but is now a protected species and populations have since recovered. At just over a meter in length and about 80 centimeters tall, their bushy fur ranges from grey, black, white, and brown. 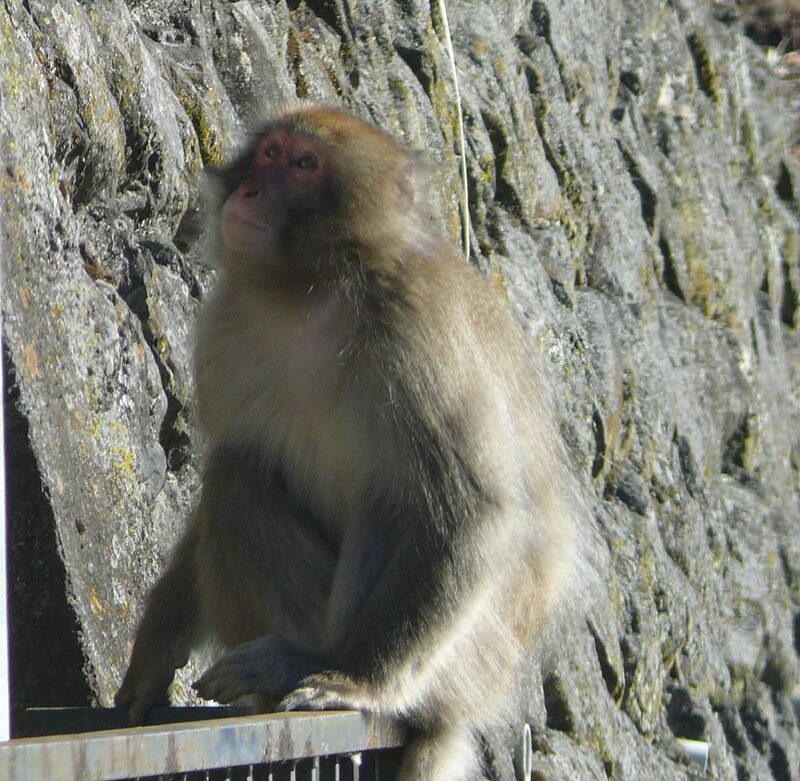 They can occasionally be seen hanging out on mountainside retaining walls. Keep your eyes open for this rare majestic creature while hiking in Kosuge. 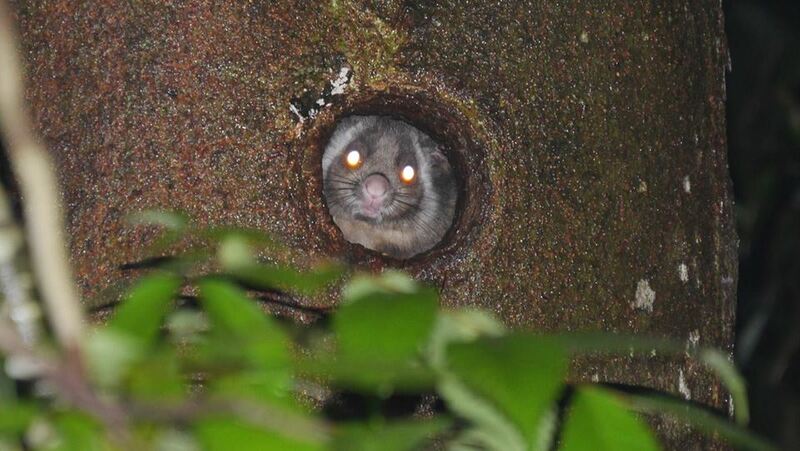 Japanese Giant Flying Squirrels tend to live in tall old trees with wide trunks. You can spot their burrows (about the size of a baseball) in these trees. They come out at dusk, and on nights with a moon, you can see their silhouettes gliding from tree to tree. A healthy population live in the forest around Mitaka Shrine in Nagasaku. The tanuki is a popular folklore character throughout Japan, and you can often see them depicted as oversized wood or pottery statues with comically large scrotum symbolizing wealth. 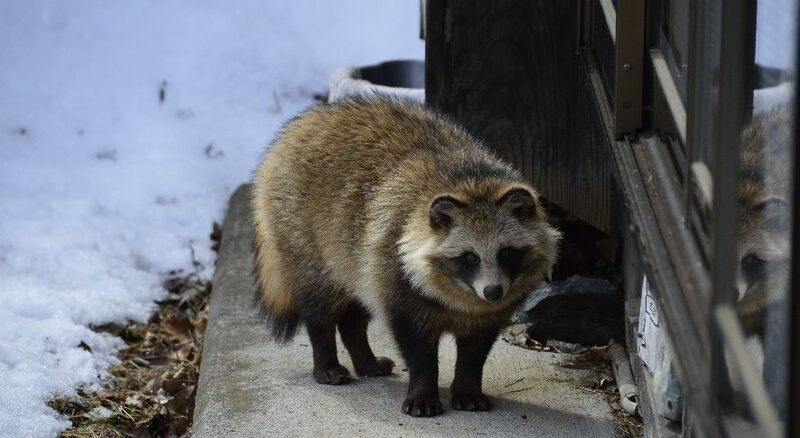 In fact, tanuki are much leaner critters. Watch your feet! 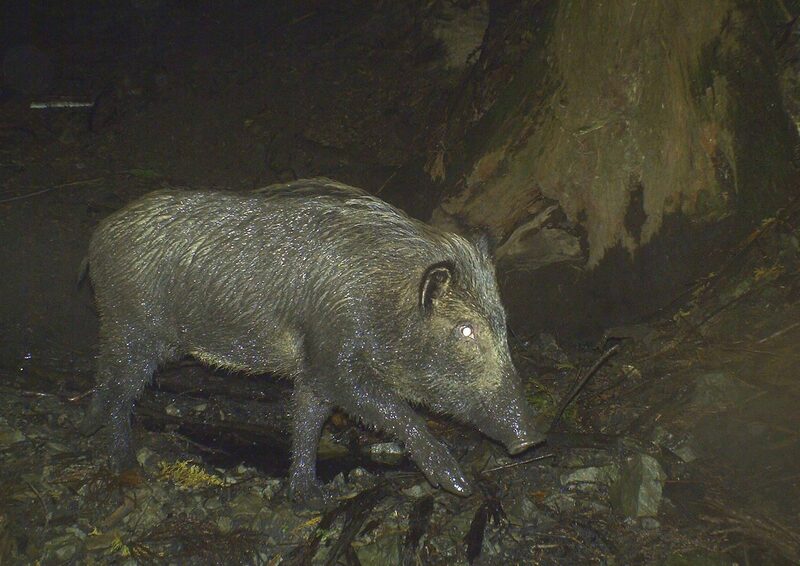 The Japanese boar is also overpopulated and a nuisance to farmers, so many fields have electric fences to keep them out. 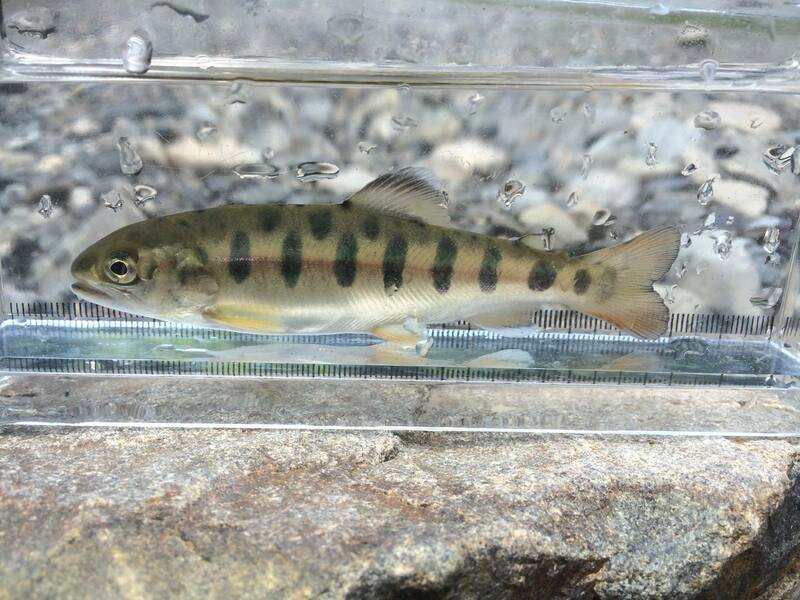 In addition to hunting, traps are set up to catch them. Locals enjoy barbecuing the wild meat, which is leaner and healthier than pork. They are usually shy, but they have been known to be aggressive toward humans, especially mothers with their young. If you see one, stay calm and don’t turn your back on it. If it attacks, hide behind a tree, light-pole, or guardrail. It charges in a straight line, so zig-zag and get to a higher place if you can. Its old name is yamakujira (mountain whale). 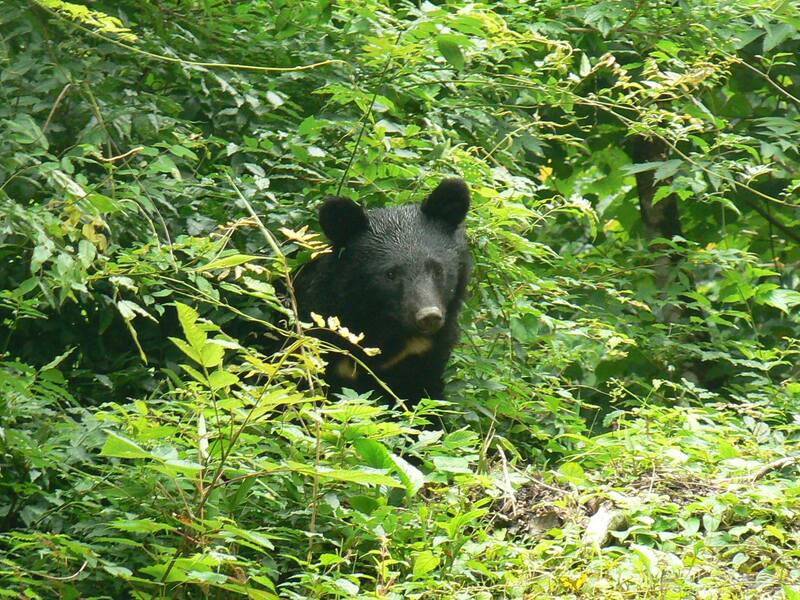 The Asian black bear is a threatened species and quite shy, so sightings are rare. However, they can be aggressive toward humans, and occasionally wander near the village. If going hiking, it’s a good idea to bring a bear bell. If you encounter one, make eye-contact and back away slowly. There are over 50 species of birds living in Kosuge, and some, including Japanese wagtail, Japanese green woodpecker and copper pheasant, can only be found in Japan. Some villagers are skilled at bird calling, giving a glimpse into the relationship between human and nature. 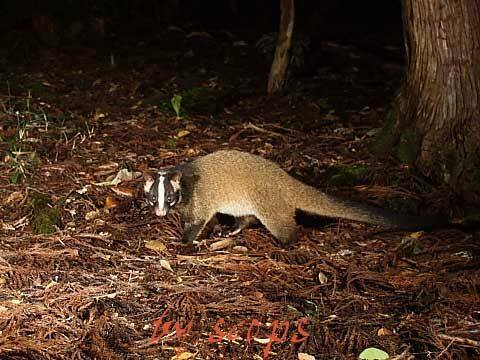 Foxes (kitsune) and Civets (hakubishin) also make their homes in Kosuge Village. And frogs, snakes, and lizards can be found near the water. This place is teeming with life! Copyright © 2016 NPO Kosuge All Rights Reserved.